I'm actually installing a washer in my tiny camper! 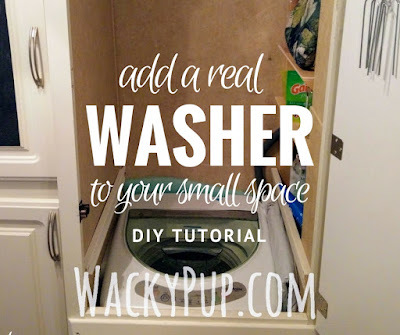 UPDATE: It's finished - you can read the post here: "How I Added a Laundry Room to My camper - and You can Too!! 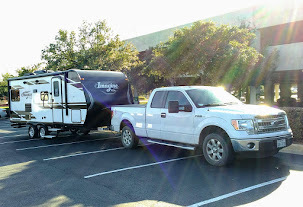 We are back from another 2 month camping trip. All kinds of excitement - kayaked with seals, sea lions and nutria. Watched whales and raccoon families. Explored tide pools and lighthouses.